You are cordially invited to attend a special evening of jazz appreciation with The Macallan. 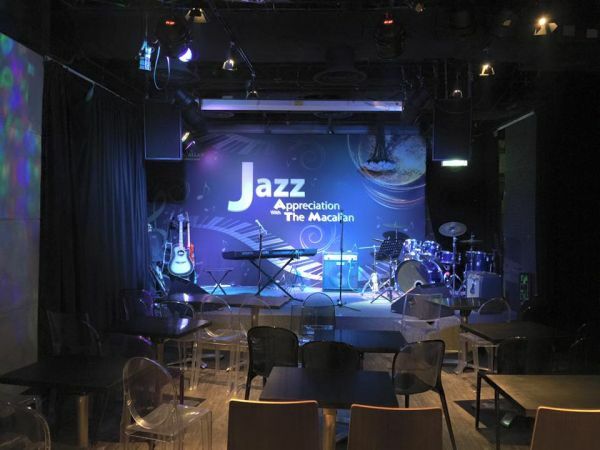 Majestic trio led by the enthralling Ted Lo will share with you some of the most engrossing acoustics in live jazz. Wine and Spirit tasting professional Rebecca Leung shall weave The Macallan Single Malt with the soothing notes through this unique encounter.